ISAPS is dedicated to patient safety above all. If you plan to travel outside of your home country, choose an ISAPS member. Surgeon qualifications. ISAPS promotes global safety in aesthetic plastic surgery by ensuring that members are highly qualified. Patients can be confident that ISAPS members belong to their leading national societies of plastic surgery, have a record of being safe and ethical, and have been in active practice for at least 3 years. Surgeon training. To promote aesthetic education worldwide, the ISAPS Education Council offers symposia, endorsed programs and instructional courses to members. 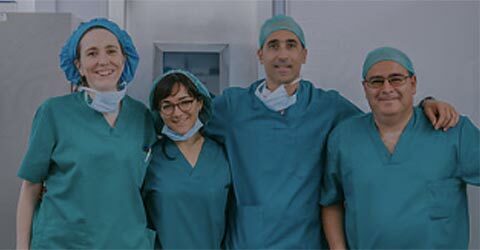 The ISAPS Visiting Professors Program takes aesthetic education to countries around the world making training in the latest techniques and advances more accessible to a greater population of surgeons. Facility accreditation. 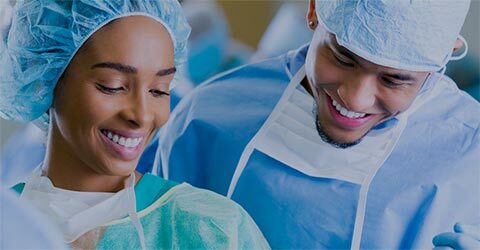 By partnering with the American Association for Accreditation of Ambulatory Surgery Facilities International (AAAASFI), ISAPS promotes uniform standards and practices for surgical facilities. When a surgeon operates in an accredited facility, patients can be assured that their care will meet the highest standards of safety. Patient education. ISAPS educates patients by providing a variety of resources on this website, including information about common procedures, a medical travel guide, member websites, blogs and newsletters. Consumer protection. The ISAPS Executive Committee is dedicated to protecting the public from false claims, unlicensed practitioners, the use of unapproved procedures or products and outdated equipment and materials. ISAPS regularly monitors public information regarding plastic surgery and maintains exacting guidelines and regulations covering important consumer concerns such as advertising, public relations and the media.